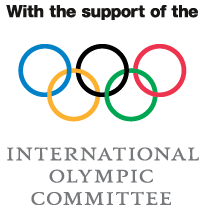 Leaving a lasting legacy is a top priority for any city seeking to host the Olympic Games. Hamburg’s bid for the 2024 tournament was stopped in its tracks by a referendum which revealed 48.4 per cent of local voters were in favour of the project. To ensure that the money and planning spent on the application remained a good investment, the city focused its efforts on transforming its Olympic proposals into hundreds of long term benefits for residents. 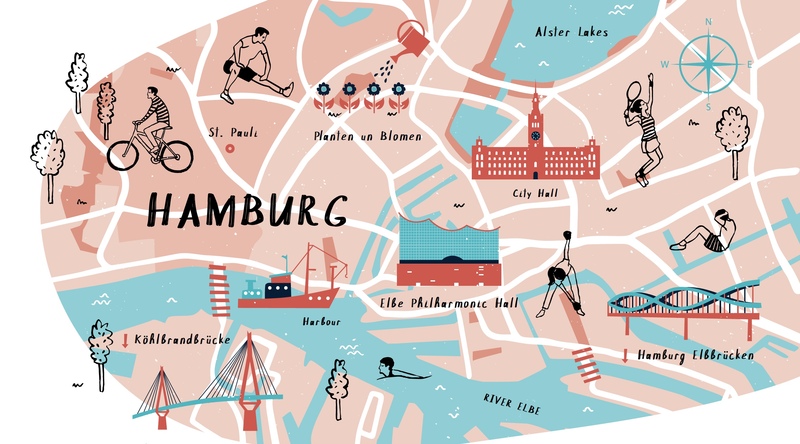 In an article for the Olympic Review magazine, the official publication of the Olympic movement, we discover how Hamburg used its hosting ambitions to create Hamburg Active City, and to launch its attempt to gain Global Active City status.